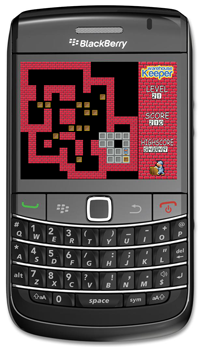 S4BB Limited just released Warehouse Keeper for BlackBerry® Smartphones. This unique and challenging puzzle game will keep you hooked-in to the last second. Get it now and and enjoy many hours of fun and exciting gameplay.